One of our most popular styles. 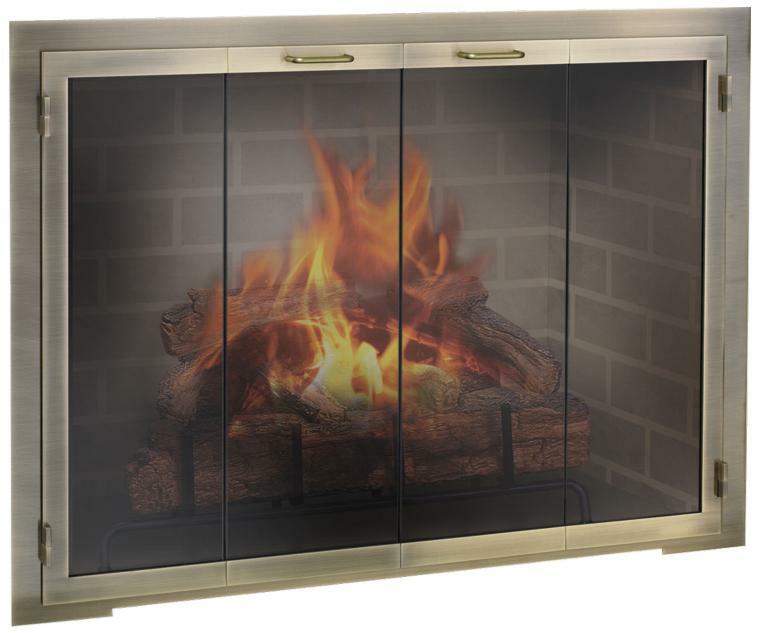 The clean lines of the Legend Rectangle can enhance almost any fireplace design. Shown: Legend Rectangle in antique brass.